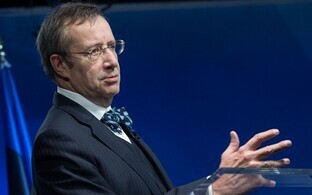 Former President Thomas Hendrik Ilves said in an interview with Foreign Policy magazine that it is important to pay attention to what the United States actually do, rather than listen to President Donald Trump. 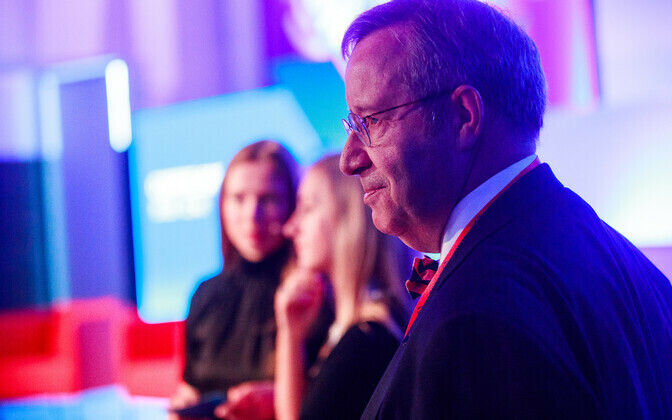 Foreign Policy (FP) interviewed Ilves in connection with the relationship between the US and Russia, which has caused a lot of confusion this summer and raised questions regarding the future of transatlantic relations. "Perhaps no other region has more to lose from an emboldened Russia and a United States disinvested in Nato than the Baltic countries of Estonia, Latvia, and Lithuania," the magazine writes. According to Ilves, the most important thing in foreign politics is not what is said, but what is done, as usually more is said than done. 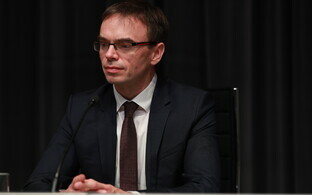 "But in this case, we see that there is a fairly strong and long continuity in terms of the policy from the [Pentagon] regarding defence for the Baltic countries and Poland. A lot of the speculation is based on off the cuff remarks that haven't actually translated into policy in any way. 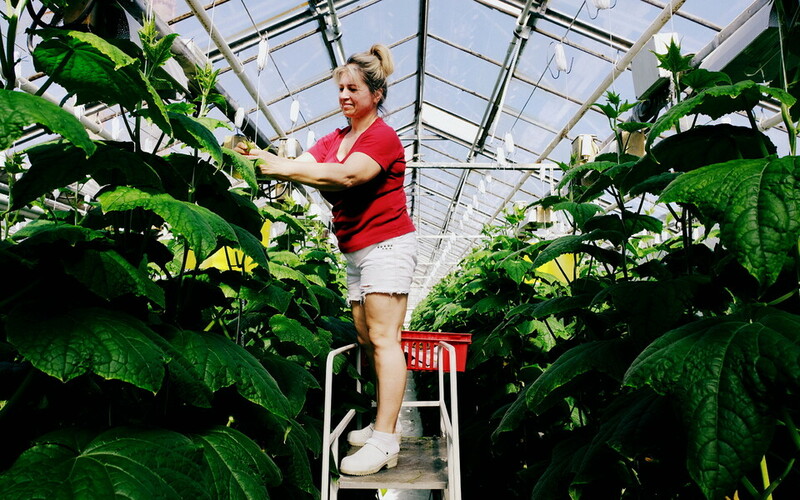 At least as of yet," he said. But Ilves recognized that Trump's statements regarding Nato's Article 5 are unsettling. 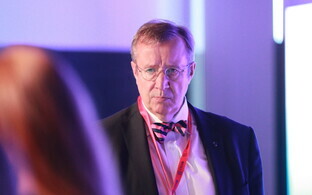 "I think there is a fundamental misunderstanding about Article 5 [of Nato's founding treaty]," Ilves said, adding that applying Article 5 would be discussed if a member state has been attacked. 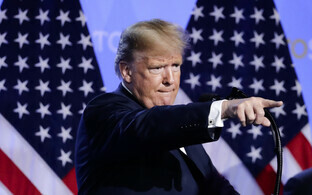 "It's not as if any country can just go off starting a war and then summon Article 5," he added. 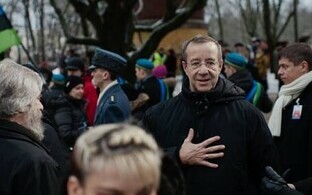 During his term in office, Ilves attended 11 funerals of soldiers who died in Afghanistan fighting under Article 5. 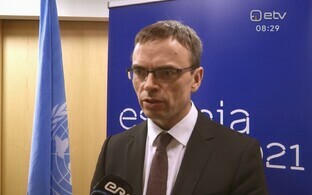 "We're a small country, but proportionally, we were one of the countries most affected by that invocation of Article 5. So, it's a little unsettling to hear language like that from a U.S. president." 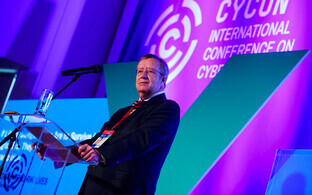 Speaking about Russia's cyberattacks on Estonia in 2007, the war in Georgia, the invasion of Ukraine, meddling in US presidential elections and in the Brexit referendum, Ilves said that the West has made many mistakes, one being the rejection of the Georgian peace treaty and continuing cooperation with Russia by then-president of France, Nicolas Sarkozy. 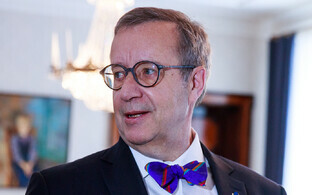 Ilves also pointed to the 2008 Nato summit in Bucharest, saying that many members at the time were against adopting the membership action plan for both Georgia and Ukraine. 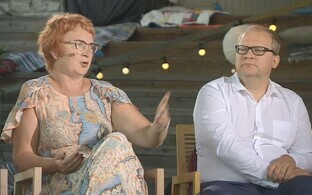 Instead, a "mealy-mouthed final statement" was decided on, which Ilves personally interprets as a green light for Russia's actions as they have followed since. 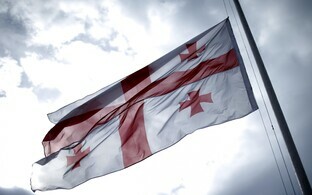 "The Georgian war was treated as a one-off that had no implications for anything. That was the prevalent attitude at the time. 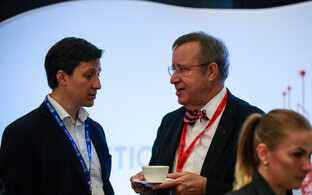 But there was a sharper reaction in 2014, there was more shock from Crimea and [the Malaysia Airlines Flight 17 crash]," Ilves said. 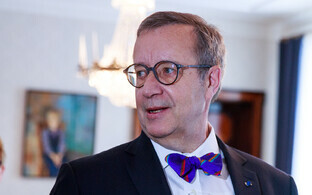 Toomas Hendrik Ilves was President of Estonia from 2006 to 2016.